Can you imagine that they close a restaurant just for your partner and for you or for your group of friends? That is the feeling you will experience, but in your own home. A Private Chef is a new alternative to enjoy unique moments around a good meal. Our Private Chefs perform what they do best, which is to cook, but in the house of the diners. And also they take care of everything, since they buy the raw material, they elaborate the menu, they serve the dinner and they leave everything clean. What else could you want? 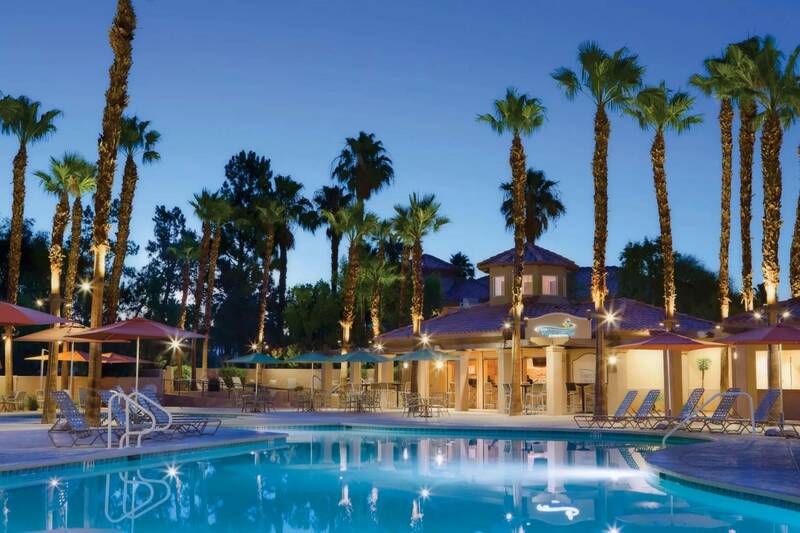 Palm Desert California has a vibrant restaurant scene, with exciting culinary options in terms of international cuisines. Why don't you try to take this home and enjoy an intimate and personalized dining experience? Let the chef prepare the meal while you enjoy the island. Click above to start!